2. Build a foundation. In order to get back into running and training it’s vital that you build a base. Then you can start racking up the miles from there. 3. Find a training plan or a goal race. My favorite plans are from Hal Higdon because they’re really easy to build around a busy lifestyle especially if you have a career. 4. Learn to ride the roller coaster. So not every run is going to be super fast super awesome and super speedy. It’s okay to have bad days and just know that those days WILL make you a stronger runner. Your attitude in dealing with those blah days makes all the difference. 5. Buy yourself a snazzy new pair of running shoes. I don’t know about you but my power color is pink. Call me a girly girl if you must. Get me a pink pair of running shoes and I will go to town. Find a stylish fun pair that your feet love and it will motivate you to get out there. 6. Stop comparing. 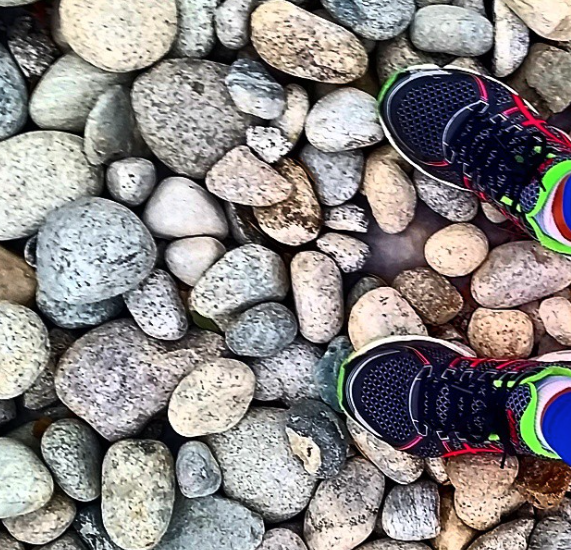 With social media (and blogging) it’s easy to compare ourselves to other runners. Who is lighter, faster, has the most runner swag. Bye Felicia. Forget all of that. Put your head down and DO YOU. Be confident in yourself and your abilities. We are all on our own journeys and that is the most beautiful part of the sport. 7. 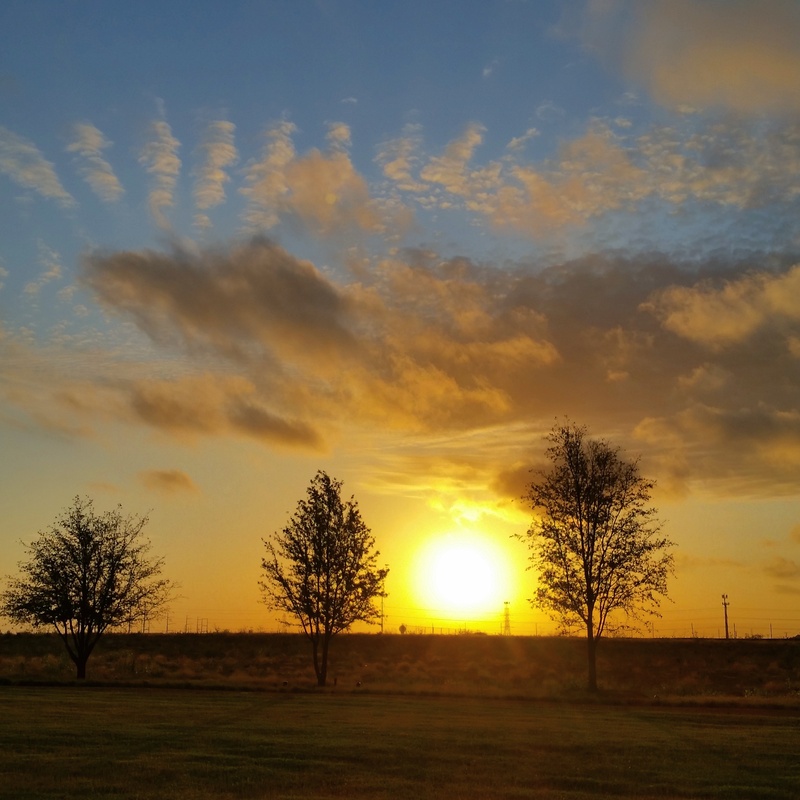 Mix up the time of day that you run…or your running route. Just simple changes like this help to shake it up a bit. Although I’ll always and forever be a bias morning runner. Just getting it in and knowing it’s done and over with just feels so productive. 8. 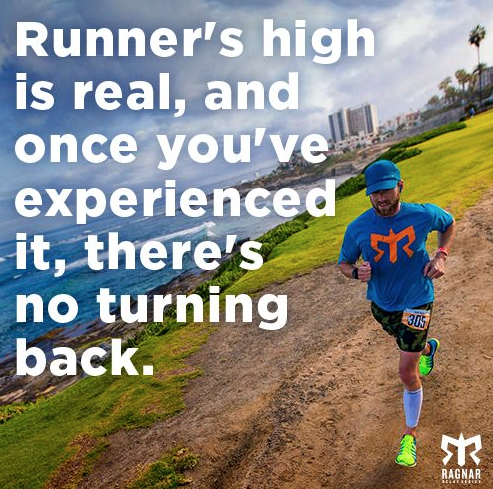 Think about that runner’s high…and how you will feel after every run. Being armed with endorphins is the best way to take on the day. 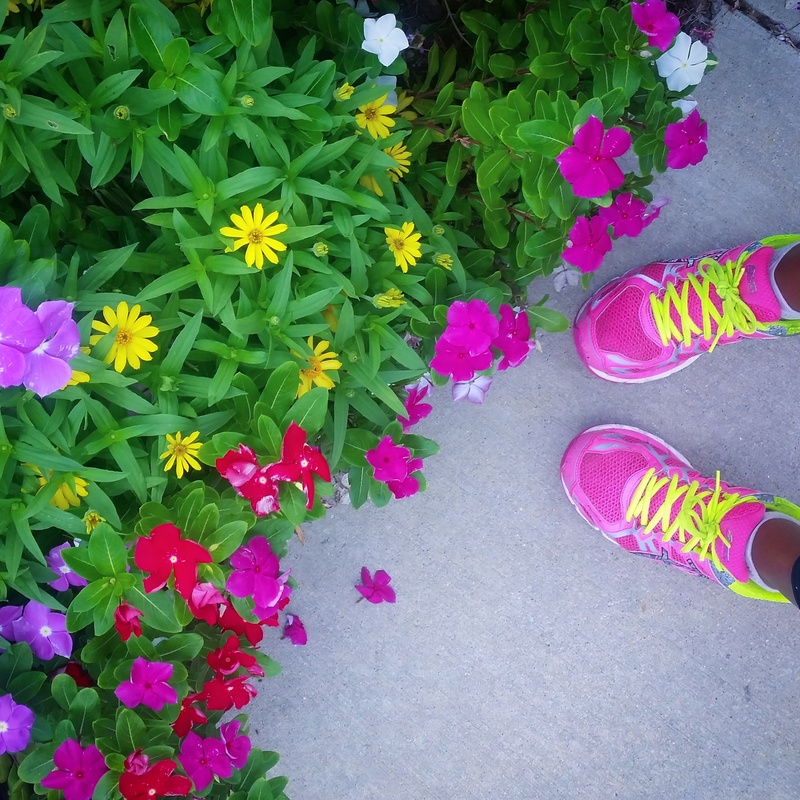 What are some ways you like to get your running groove back? Worried about all that rain and the race in Dallas this weekend!! All great advice! #6 is what gets me! A woman in a half I was running once yelled at a guy who was trying to give her advice mid-race (!? ), “You run your race. I’ll run mine”. She was getting him to buzz off, but I really liked that. Works for all stages of training, really! lol oh wow! The advice mid race though!! Hilarious…yes run your own race for sure! Wonderful tips as usual. 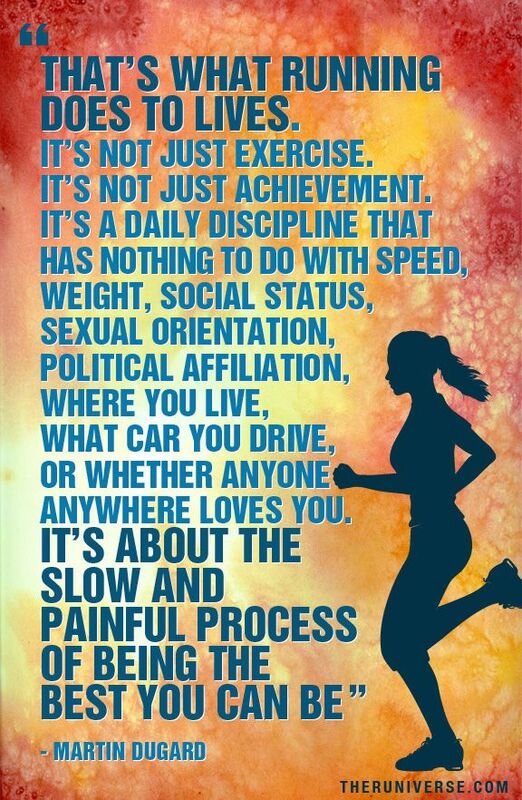 Whenever I stop running and then start again, I always feel so happy I did. It’s incredible to feel that high. The runner’s high is one of a kind! I feel ya! The struggle is real!! I need to flag this list to have on hand! Sometimes I just have to remember how much better I will feel after I run even if I don’t feel so great when I start it’s enough to get me started. #8 ftw. Yes! I’m always glad I got it in! 🙂 🙂 Thank you so much for reblogging!! it is a good post! And there are too little of those…:-) really great job!